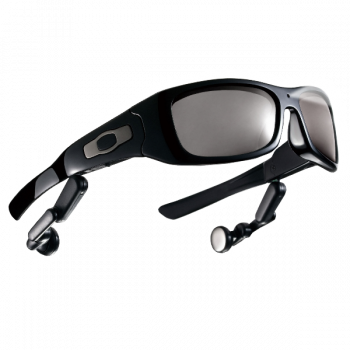 The Digitech-i DVR Sunglasses comes with polarised lens and have a built-in 5.0 mega pixel camera which records everything you see and hear. In addition the glasses come with a set of detachable earphones which lets you listen to your MP3 music while out and about. State of the Art design and specially fit Western face. Avoid circuit damage from sweet and wet weather. Polarized lens and accord with UV400. High quality stereo sound for music palyback can beat most MP3 players. 3Mega pixels quality video camera can provide clear video recording. Support PC camera function and no driver required. Press only one button to start recording. PC interface is Plug and Play supported. No driver needed.